Adventurist and world-record holder Bear Grylls is such and amazing Angel Ambassador for Global Angels. He is always coming up with new ways to raise funds for our Water For Life campaign, such as paragliding over Mount Everest, commandeering a RIB through the treacherous North West Passage and pledging to donate the profits of his latest book to help those who desperately need it, providing safe drinking water. Bears most recent fundraising effort was just as amazing. Last week, he posted the above photo on his Twitter account, promising a £100 donation per best caption from his followers. The response was huge and Bear managed to raise £1,000 in just over 2 hours. What a fantastic achievement! The £1,000 Bear has donated will be going directly to support victims of trafficking and slavery in Mumbai, where our partner project is working hard to prevent trafficking and provide aftercare to victims to help them turn their lives around. 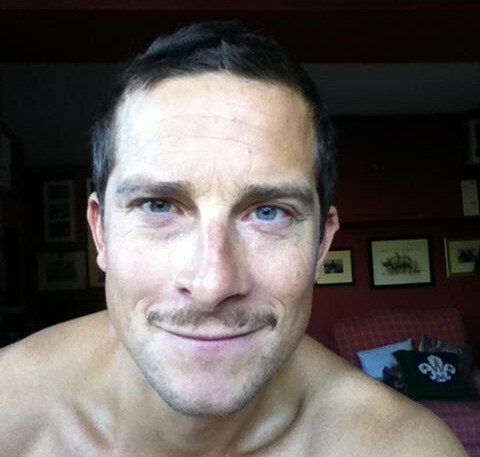 Find out more about the trafficking and slavery projects that Bear Grylls’ donation is supporting.